Our first wristwatches for over 40 years are now ready to be your daily wearers. 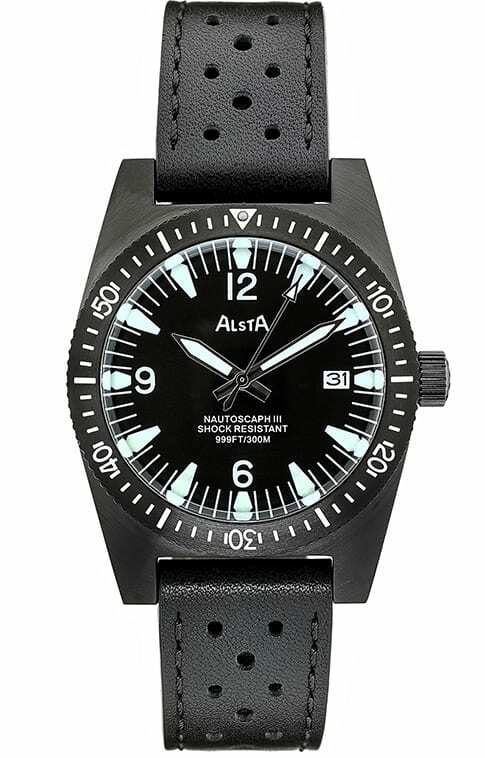 We chose the Alsta Nautoscaph II to revive and lead the resurrection of Alsta in the 21st Century. We are thrilled to now present the Nautoscaph III and the Surf n Ski. 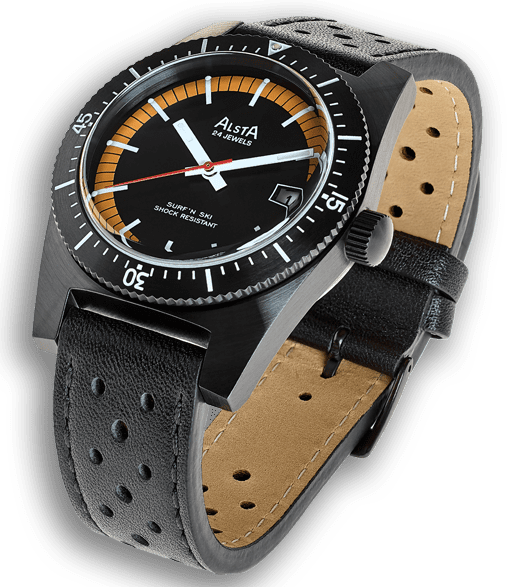 Throughout the post-war years until the early 1970s, Alsta made beautifully engineered high-quality wristwatches for stylish men and women of intellectual and creative substance. People who required precision and robustness; scientists, engineers and industrialists as well as style setters and the self-made.